"Bright ruby color with violet reflections. 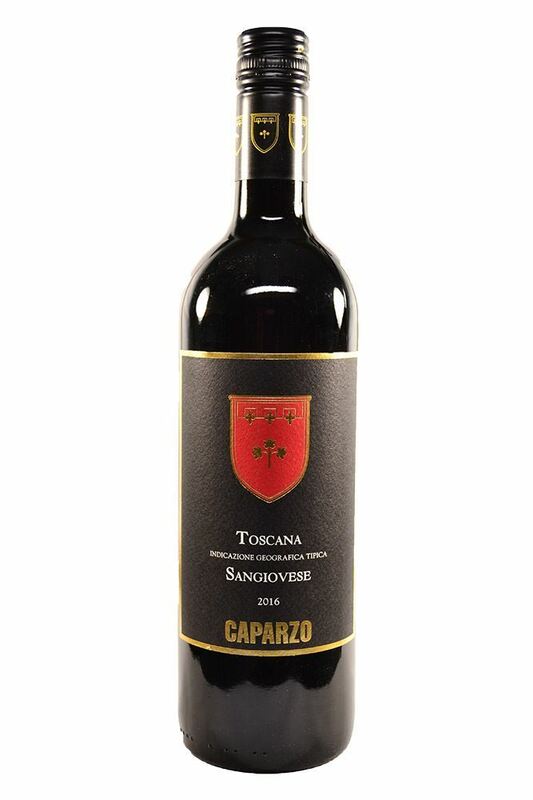 On the nose, this wine is intense, fruity, and spicy, with ripe blackberries, wild strawberries, spice and vanilla. 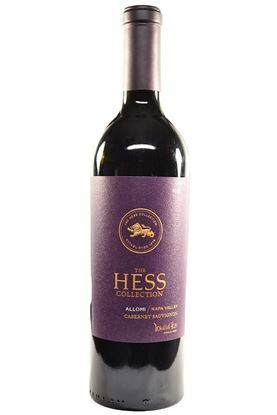 On the palate, it is full, fruity, persistent, and soft, with ripe blackberries, wild strawberries, and spice and vanilla in the finish." 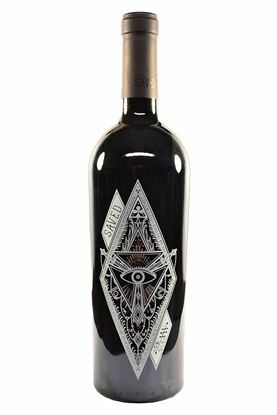 "Subtly waxy with flinty lime grapefruit and lemon fruits. Stony nuances too. 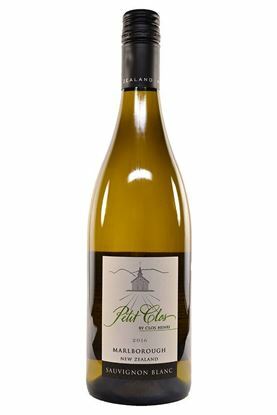 There's handy acidity and a crisp clean finish."